I had two events on last weekend with my daughter. 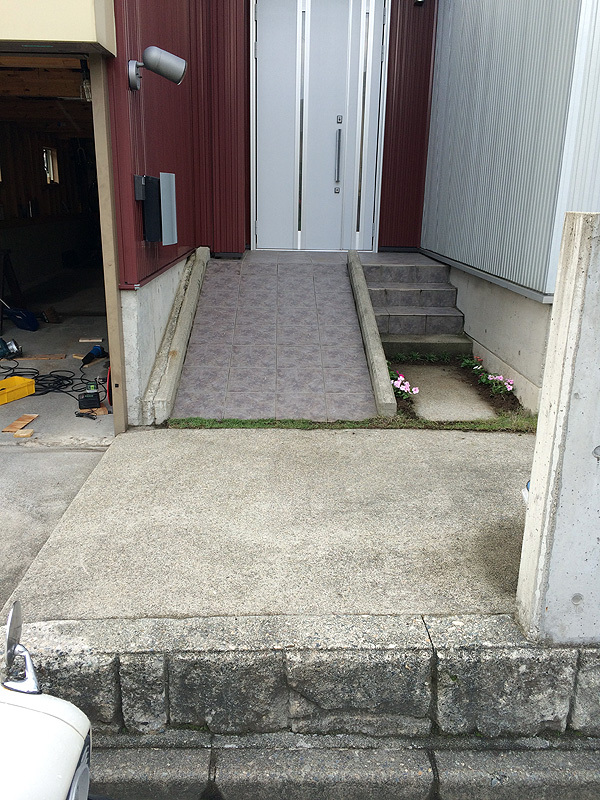 One is about my garage's inner wall modify. The other is about my home's flower beds of front porch modify. 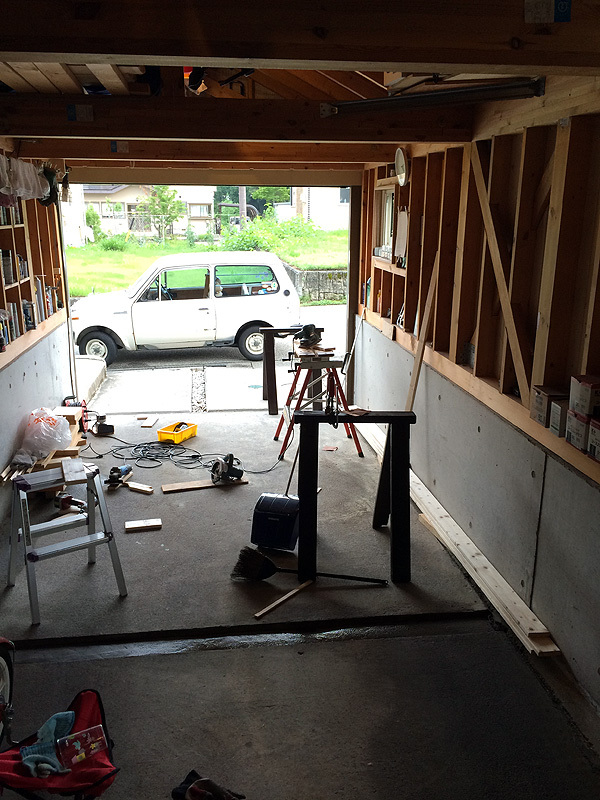 On Saturday, my garage was built eight years ago. But, the inner wall still was incomplete. It has been remained water proof sheets. 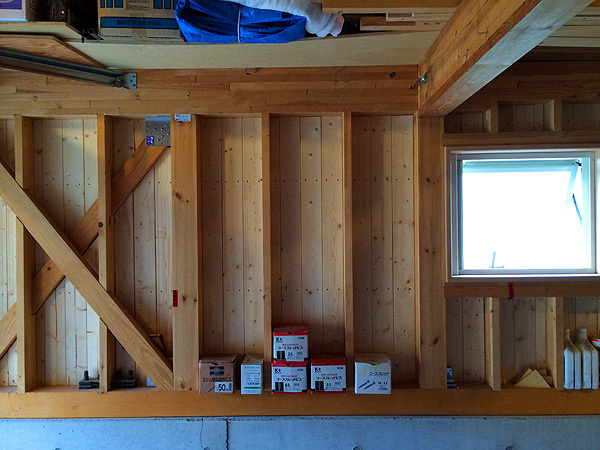 So, I completed the inner wall of the garage by using natural wood. My daughter became a small carpenter, and helped me to do cleaning. She was so helpful. I was very proud of my daughter. On Sunday, my daughter and I bought some flower pots. And, we planted them in the flower beds at my home's front porch. All the flowers were chosen by my daughter. She likes playing outside than being in her room.